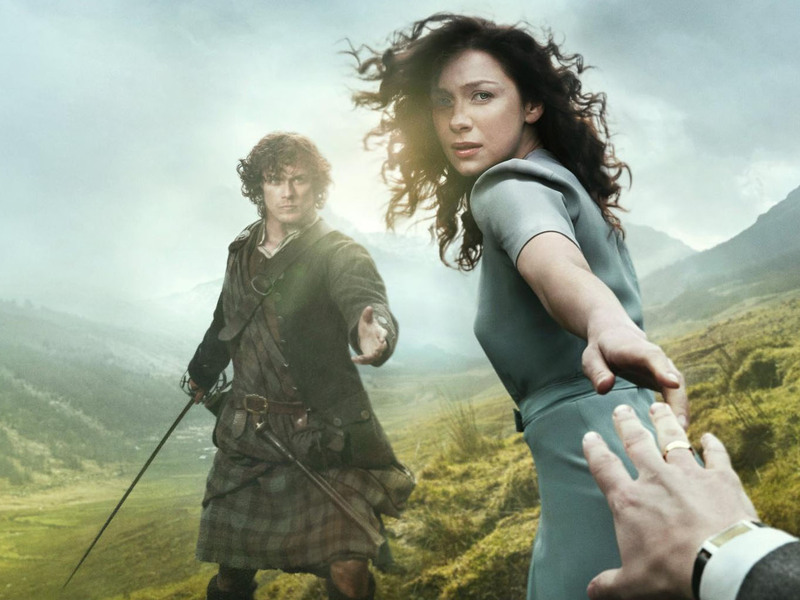 The Outlander series spans the genres of romance, science fiction, history, and adventure in one epic tale. It follows the story of Claire Randall (Caitriona Balfe), a married combat nurse from 1945, who is mysteriously swept back in time to 1743. Upon her arrival, she is immediately thrown into an unknown world where her life is threatened. But when she is forced to marry Jamie Fraser (Sam Heughan), a chivalrous and romantic young Scottish warrior, a passionate relationship is ignited. Now, Claire’s heart is torn between two vastly different men in two irreconcilable lives. The project, from Tall Ship Productions, Story Mining and supply company Left Bank Pictures in association with Sony Pictures Television for Starz, is adapted from the international best-selling books by Diana Gabaldon.